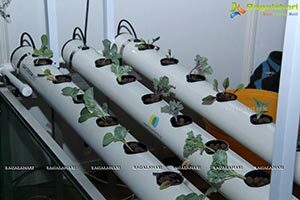 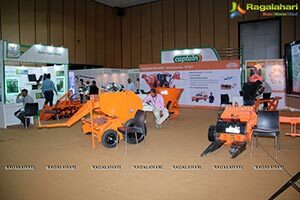 Indian Agriculture and Horticulture sector are aiming higher investment and introduction of latest technologies, leading to an increased demand in the food produce, Flowers & landscaping, ornamental plants, Irrigation Technology, Seeds & Bio-Technology, Agriculture Equipment and Dairy Technology Industry, the Agri Horti Tech India 2016 (April 22nd to April 24th) is anticipated to attract major participation ever by the established national and international players. 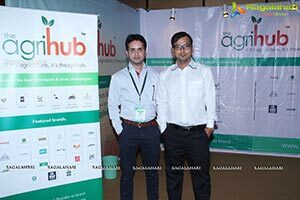 And hence, the Agri Horti Tech 2016, an International Exhibition, is going to be the best business platform for both above mentioned industries. 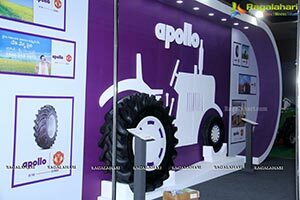 Although both industries are different but very much co-related. 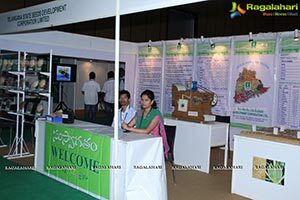 Government of Telangana is the partner state for this event supported by International Crops Research Institute for the Semi-Arid Tropics (ICRISAT), National Academy of Agricultural Research Management (NAARM), National Horticulture Board (NHB), National Bureau of Plant Genetic Research (NBPGR), Indian Institute of Rice Research (ICAR-IIRR), Mera Gaon Mahan (MGM) and My Father is farmer Initiative are supporting AGRI HORTI TECH INDIA 2016. 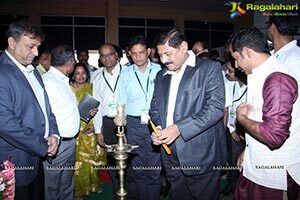 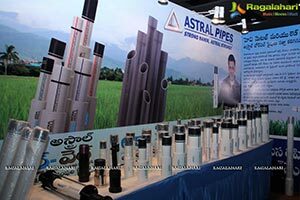 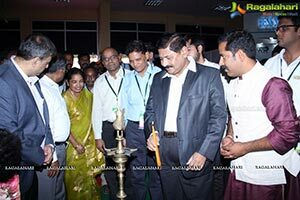 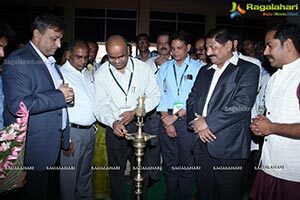 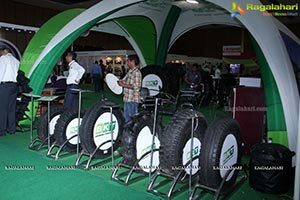 With a participation profile of nearly 100 companies from India & Abroad and at least 50 plus companies in the top league of their respective sector, the South India's one of the prime show, AGRI HORTI TECH 2016, is going to generate tremendous business worth with expected foot falls of more than 50000 visitors from entire India as well as foreign delegations. 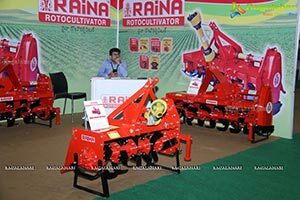 AGRI HORTI TECH 2016 will be inaugurated on April 22, 2016 at Hitex Exhibition Center, Hyderabad, Telangana, India. 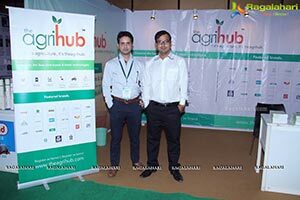 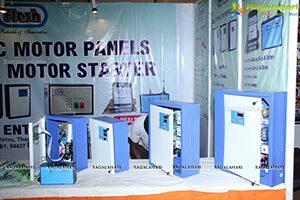 With AGRI HORTI TECH 2016, organizers have also planned Dairy Livestock & Poultry Expo India 2016 which satisfies the growing demand of latest technology in the field of Dairying, Veterinary, Live Stock and Animal Husbandry. 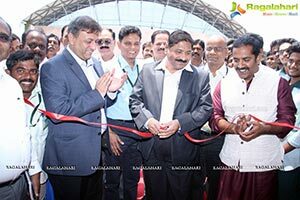 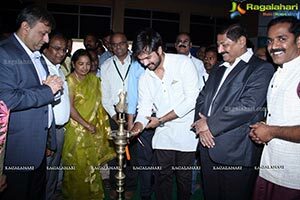 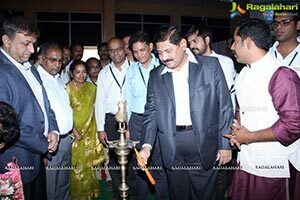 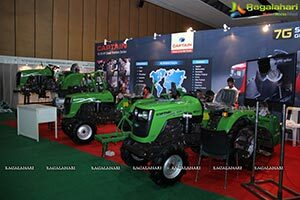 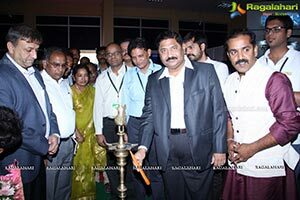 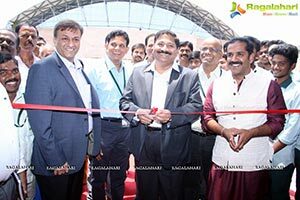 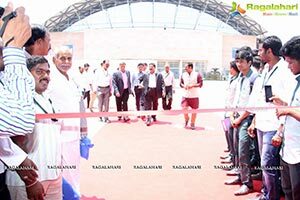 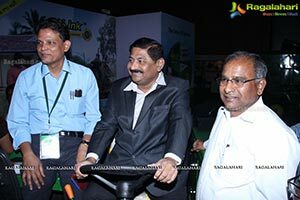 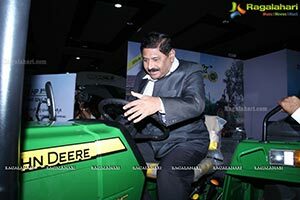 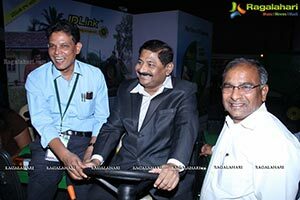 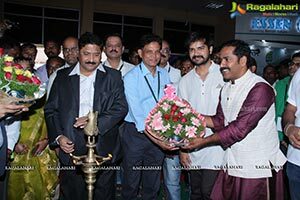 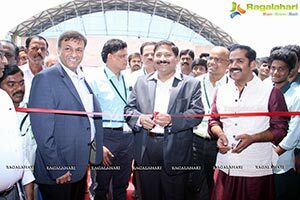 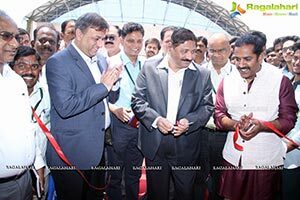 •	First of its kind “Farmer Stalls"
Mr. Sanyal S. Desai, CEO Radeecal Communications says, "We are organizing more than 10 various exhibitions in various states of India to serve companies and farmers of Telangana as well as India. 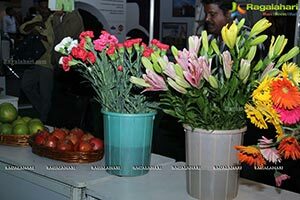 Govt of India and all state Governments are focusing more on Agriculture & Horticulture to serve future population and industrial growth. 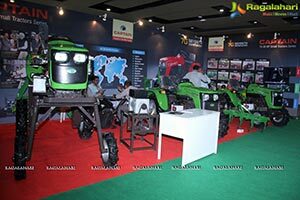 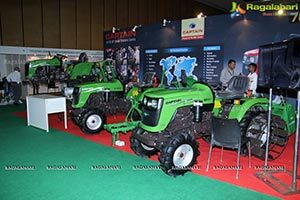 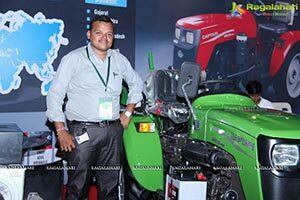 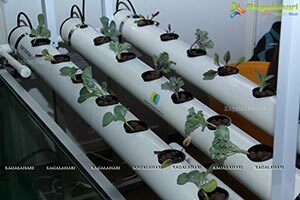 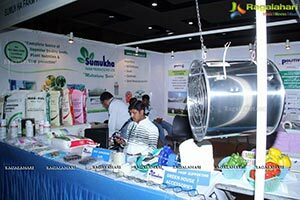 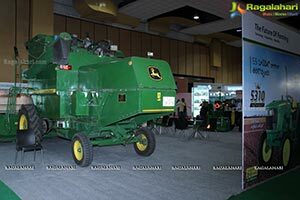 Our various Agriculture exhibition brands provide platform to showcase new technologies in Exhibition. 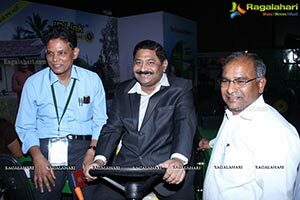 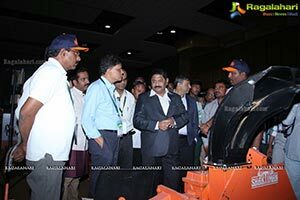 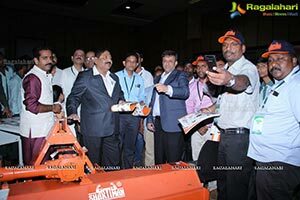 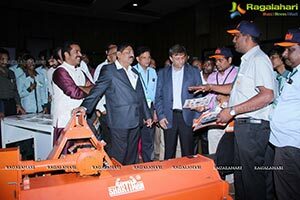 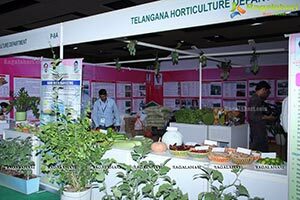 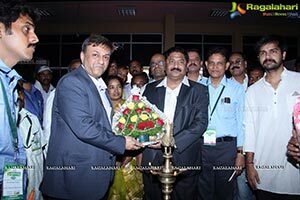 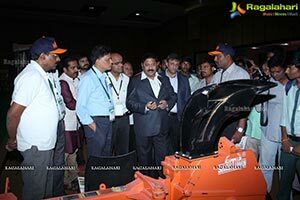 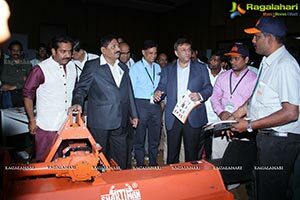 Participation in AGRI HORTI TECH INDIA 2016 is must for every Agricultural/ Horticulture company who wants to tab Telangana state."